2018 gut-remodel & expansion with 2019 garage & mudroom addition by respected local custom builder. Set on over half an acre of tranquil land in the prestigious Cliff Estates w/one of the best large back yards in the area! This beautiful home features many aspects of new construction such as a spacious open floor plan, expansive gourmet kitchen w/a huge center island & beautiful counter tops, high end appliance package w/Wolf and Subzero, master suite w/a luxurious spa like master bath. Plus unique 4 car garage for those special vehicles, a nannys car or all the extra kids bikes & equipment. 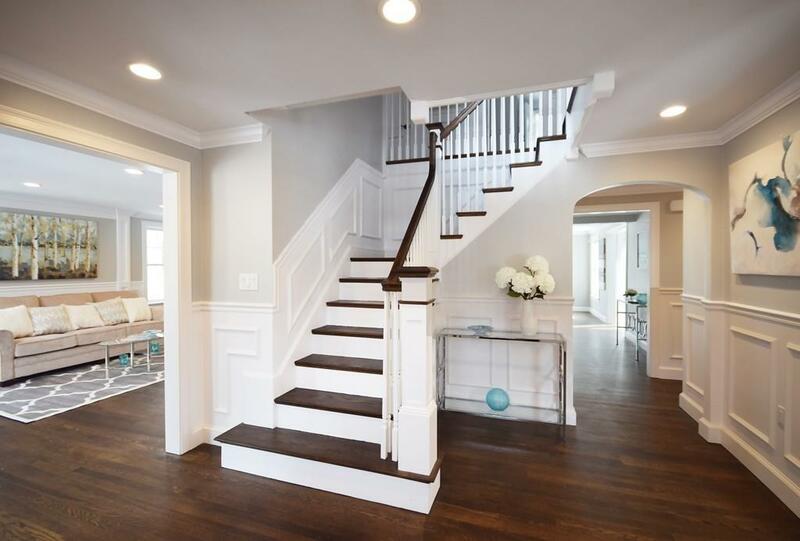 Other features include a breakfast room, walk in pantry, a large front to back living room w/fireplace, lots of storage options, finished third floor great for guests/kids/nanny/office/gym. Very pleasant home with plenty of natural light throughout its open, airy layout. Conveniently located close to the train, schools, shopping, and major routes. A beautiful, serene and relaxing home to enjoy. 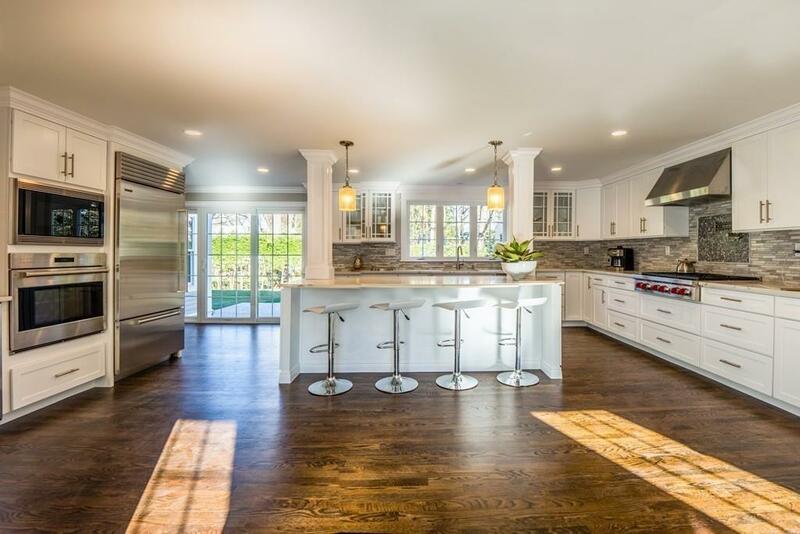 Listing courtesy of Julie Cremin of William Raveis R.E. & Home Services. Disclosures Listing Agent is One Of The Sellers. The New Front Facing Garage & Mud Room is Still Under Construction. Sq Ft Disclosures Includes 881 Sqft Finished Basement. 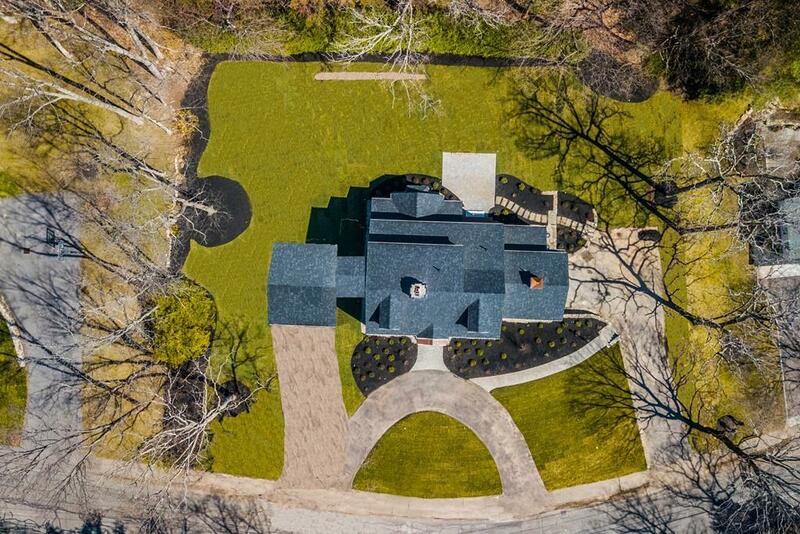 Listing provided courtesy of Julie Cremin of William Raveis R.E. & Home Services.